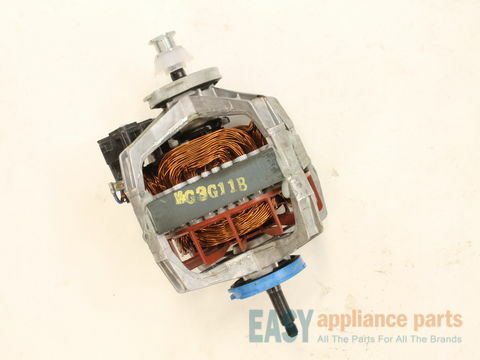 This drive motor operates the dryer by turning the drive belt which spins the drum and will fit most Whirlpool incorporated dryer brands before 1996. 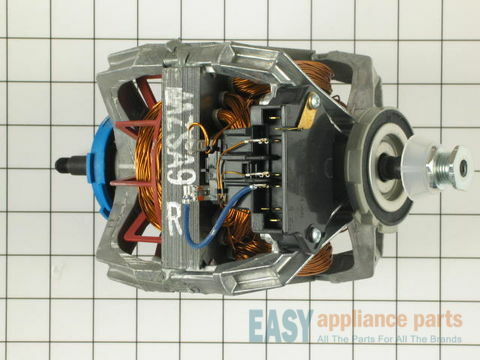 If the motor has shorted out, it will no longer turn the drum and will need to be replaced. 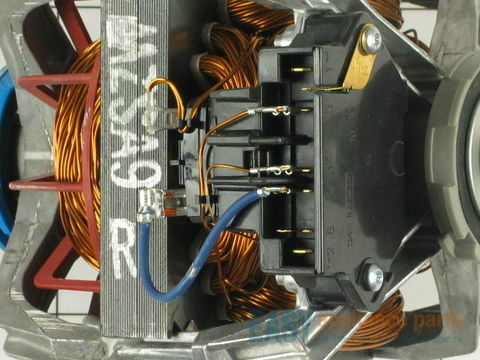 The drive motor includes the pulley that is not available separately. This is a genuine OEM part. Please remember to disconnect the power to your dryer before starting the repair. Works with the following brands: Kenmore, Whirlpool, KitchenAid, Roper, Maytag, Crosley, Estate, Inglis, Amana, Admiral, Magic Chef. Works with the following products: Dryer, Washer Dryer Combo, Range.